If you know eczema, you know how emotionally troubling it can be, not only for the sufferer, but for his or her loved ones as well. Just having to deal with the constant pain and itchiness of eczema is uncomfortable; along with the fact that is gets worse when you itch it. 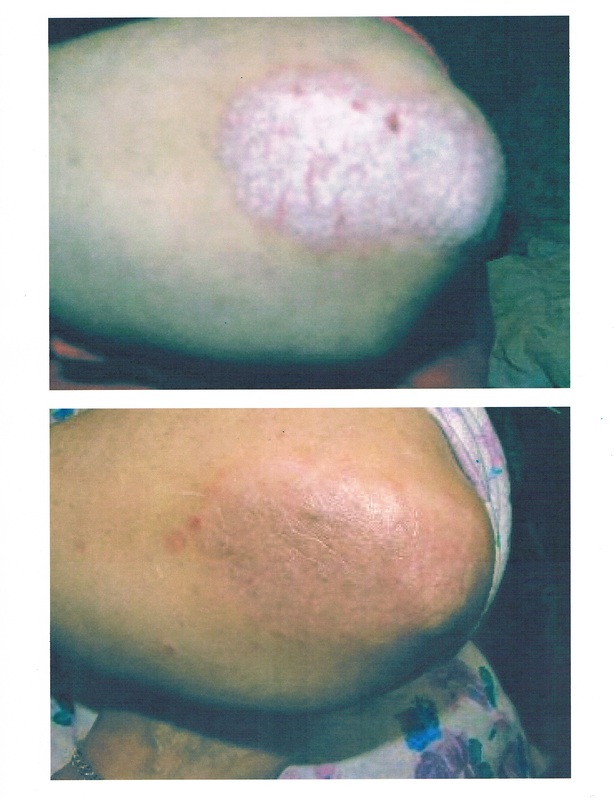 An estimated 8-18 million Americans suffer from eczema. Some outgrow it and others have it for life. 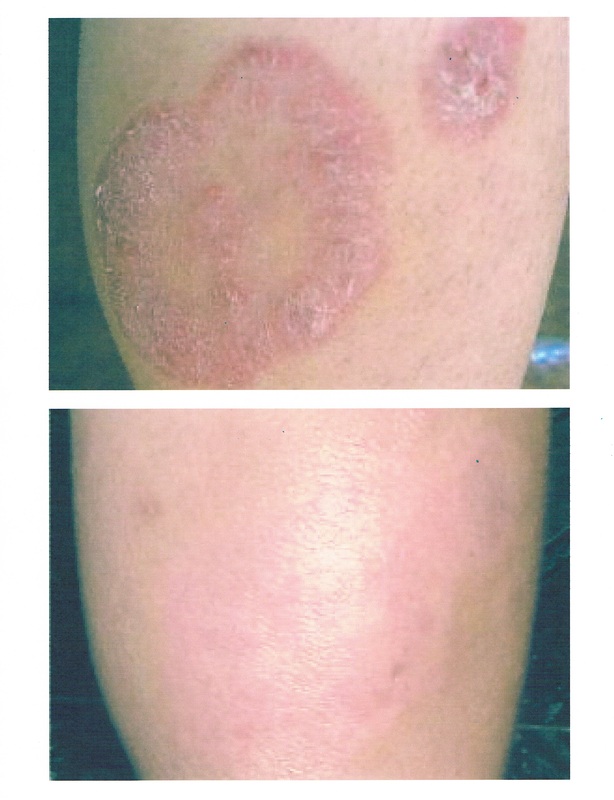 Eczema is a chronic skin condition that causes intense itchy rashes all over the skin to the point that it becomes red, swollen, and cracked. It mostly occurs on the face, inside elbows, behind the knees, and on the hands and feet. For most, the intensity of it tends to increase and decrease in cycles. 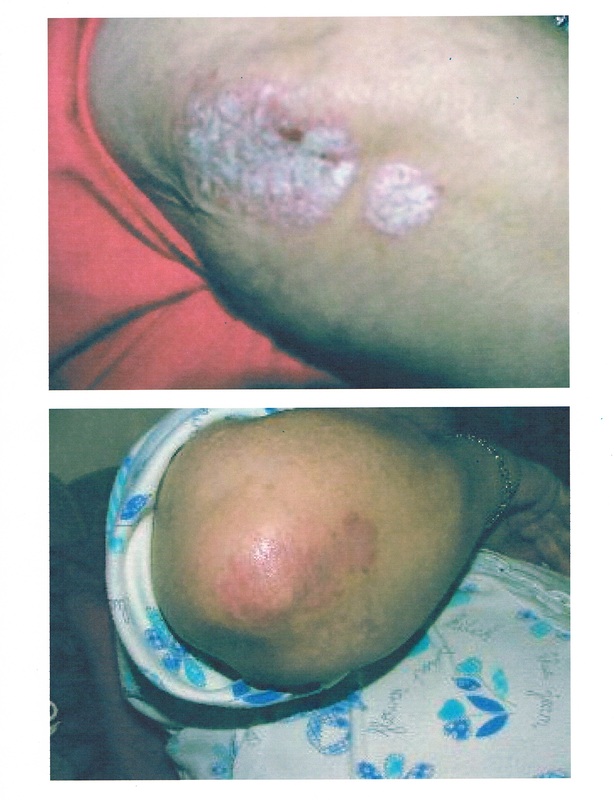 Eczema tends to run in families or can come from certain environmental factors. It is generally developed at the age of five and should diminish by the early 20’s. However, about 50% of sufferers continue to struggle from it to some degree throughout their lives. Although it is not curable, there are several things that can be done in order to help keep it under control. Identify the triggers – Certain substances may trigger breakouts, such as household cleaners, detergents, soaps, perfumes, chlorine, dust, wool, and even certain foods. Keep stress levels to a minimum – Practice stress reduction techniques to help keep outbreaks to a minimum. Yoga and meditation are great practices to reduce stress. Keep sweating to a minimum – Some people flare up from sweat so if you work out make sure to hit the shower as soon as possible. Wear comfortable clothing – cotton products are probably the best option, because wool and polyester can irritate the skin. Make sure to wash new clothes before wearing to reduce irritation. Try to find a laundry detergent that is mild and unscented. Don’t scratch – I know easier said than done, but try to find other ways to control it, such as putting something cold on it, bathing, or moisturizing. Try our all-organic Excegone Rocket Cream to reduce itching. Keep skin moisturized – especially after bathing and washing hands. Again, Excegone Rocket Cream can help moisture and soothe skin. The all organic Excegone Rocket Cream will help moisturize, repair, soothe, heal, calm, protect, nourish, and relieve dry, itchy flaky, inflamed skin. It is paraben, petroleum, fragrance, and steroid free. So many people have seen results and felt better after just a week of using it and it is time for you to control your eczema too.